How to make high precision parts, the customers will agree the answer is good machines and good people. Yes, you can find both in Puwin.Puwin&apos;s machines includes CNC turning and milling machine, CNC sliding head machine, CNC 5 axis machining center, CNC 3 axis machining center, CNC grinding machines from Mazak, Yasda, Index, Micron and Studder, etc.The engineers in Puwin have at least 10 year working experience of machining. The key engineers have worked in a famous European aerospace components over 5 years. 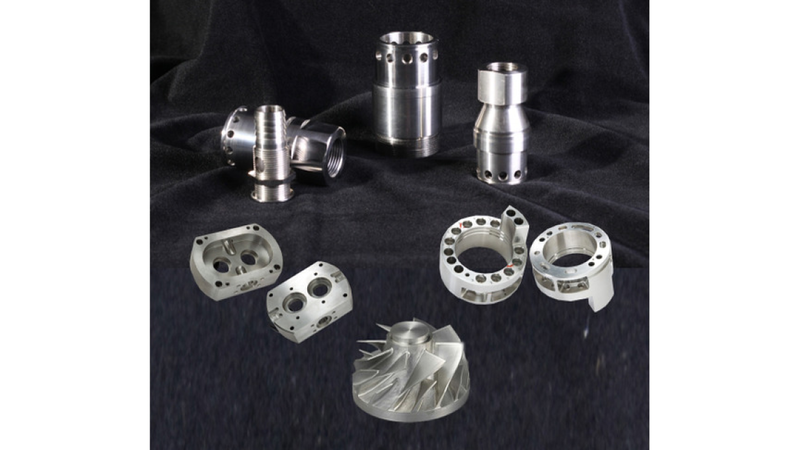 Therefore our European standard machining workshop is able to making high quality precision machined parts made from stainless steel, titanium alloy, nickle-base alloy and aluminum, etc.